Thorton. 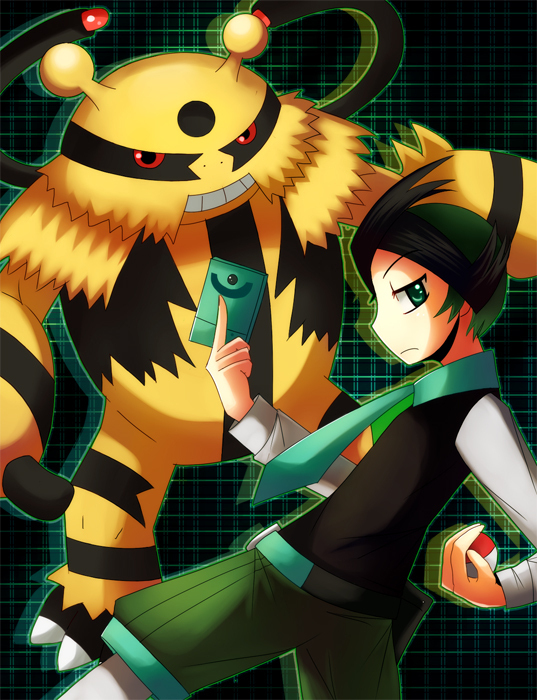 thorton and one of his bila mpangilio rental pokemon, electivire. Wallpaper and background images in the Pokemon Guys club tagged: pokemon guys boys electivire thorton.